If the only cheese you ever buy is Kraft Singles, you have excellent taste, and are probably a huge fan of the old white dude who owns the Patriots. 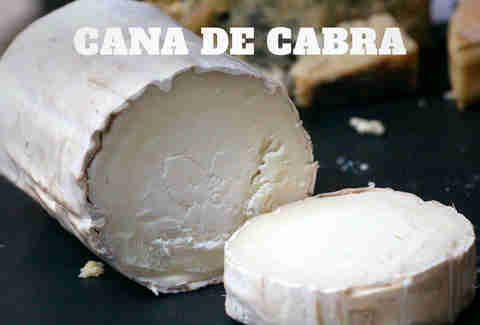 But you're also missing out on a world of delicious cheeses you probably didn't even know existed. 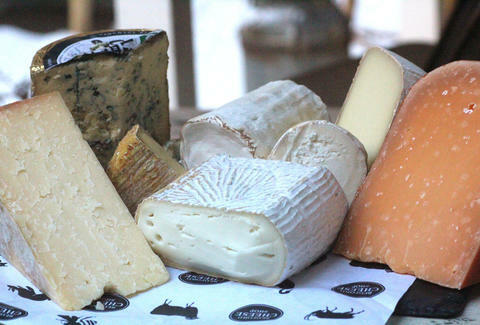 To learn you up on cow gold, we spoke to Phoebe Connell, cheesemonger at NYC-based Bedford Cheese Shop and cheese buyer at ABC Beer Co., about some tasty, lesser-known alternatives to popular cheeses. Made using Jersey cow milk and known for being crazy rich in fat, it's a great alternative for those who want something on the "salty, beefy side". You'll want to find the Winter milk version: a super-oozy cheese bomb with "bouillon-y" and "rich, scrambled eggy" flavors, which means you can count a chunk of this as a legitimate breakfast. Not all Goudas were created equal. This one hails from the Netherlands and is only aged 2yrs. Most people go for the super-aged kinds to get the "deep, salty, butterscotch-caramel flavor", but those can end up being "flinty and tougher". L'Amuse manages to maintain that flavor while staying creamy. But the best news is that it pairs extraordinarily with beer. Instead of limiting yourself to that "crumbly stuff that comes vacuum packed from a grocery store", go for this classy Spanish option. Our expert deems this "fudgy and a little spicy with lemony notes", and says it's "the perfect gateway drug to softer goat's milk cheeses from across Europe and the US". It's time to put those 3am eating-a-block-of-cheddar-in-front-of-the-fridge parties (of one) to bed, and up your cheese game. 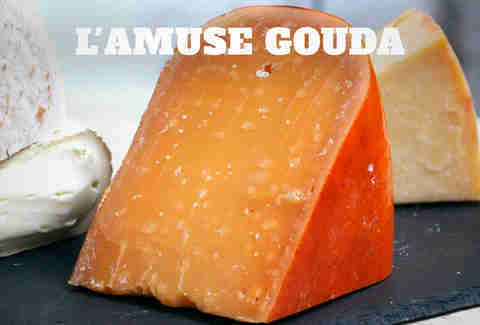 This high-end specialty option comes with a cloth that soaks up the moisture and leads to a cheese that's "deep and nutty", "intense", and "crumbly". 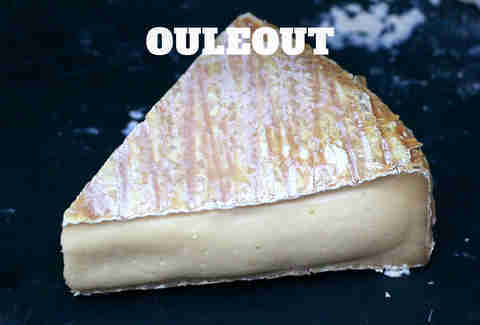 Manchego's most delicious cousin is "a little bit softer and more mild" and is sourced from French Basque Country. Definitely pair this sheep's milk cheese with some wine, because it's got "enough creamy flavor to cut through" and because drinking wine alone in the bathtub is not a good look. Drinking it alone in the bathtub WITH CHEESE? Perfect. 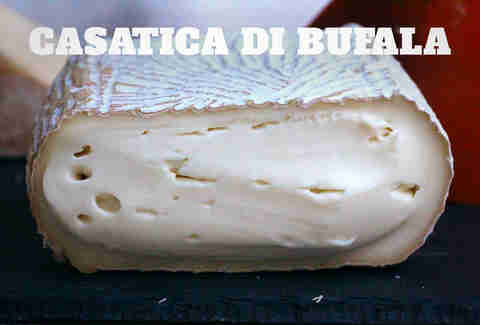 Italian cheesemakers are bringing back traditional buffalo's milk, which is excellent news because it's incredibly tasty. This gift from our buffalo friends is especially suited "for people who really like stinky cheese, but want something that’s spreadable". 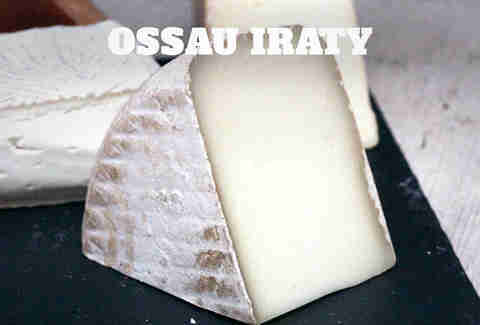 "Deep and milky" with a "custardy, sweet cream paste", you should probably herd this cheese into your mouth right now. 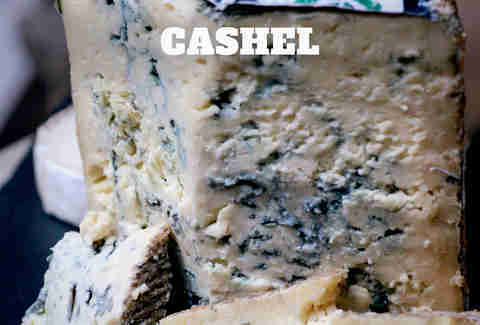 Even if you hate blue cheese because it's mold, or love it, also because it's mold, this sucker unites everyone. Unlike other blues that can be "too salty and spicy" or "mild and buttermilky", this one "balances tangy buttermilk richness with spicy blue veins -- a decadent salty-sweet cream treat". It's killer when eaten alongside strawberry preserves, though we don't recommend doing so in a bathtub. Respect yourself. There's no shame in Kraft singles, but classifying them as cheese is a little iffy. 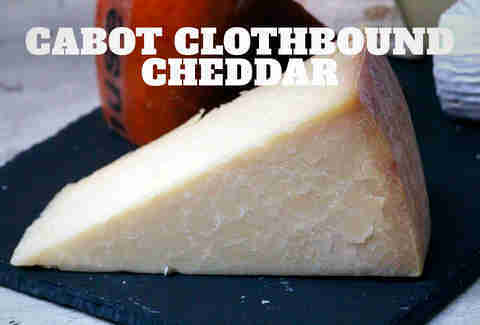 For a less artificial option that'll work well for everything from "cheeseburgers to mac & cheese to munching by itself", go for a mild cheddar. 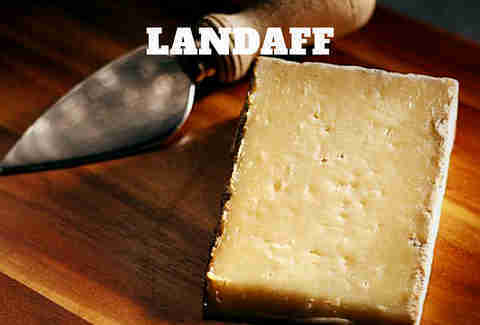 New Hampshire-made Landaff is "young enough to melt perfectly, but developed enough to bring earthy, nutty flavors". Sounds perfect for grilled cheese.